Stock # SNRRNU3REEFERT1, Automatic, 109 mi. 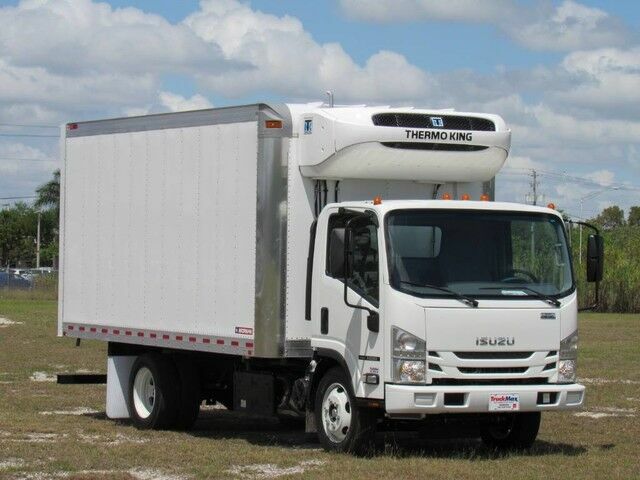 2020 Isuzu NRR NU3 150" Wheelbase with a 16' T series Reefer box 79" inside height equipped with a Thermo King T680-50R with standby. This is an independently running Thermo King unit.